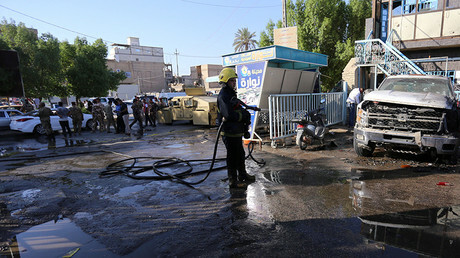 The majority of casualties are expected to be Iranian pilgrims, provincial governor Yahya al-Nassiri told AP, who were sat inside the restaurant at the time of the first attack. Islamic State (IS, formerly ISIS/ISIL) has claimed responsibility for the attacks through it’s propaganda wing, the Amaq Agency. Nasiriyah is the capital of Dhi Qar Governorate, which has a large Shiite population. 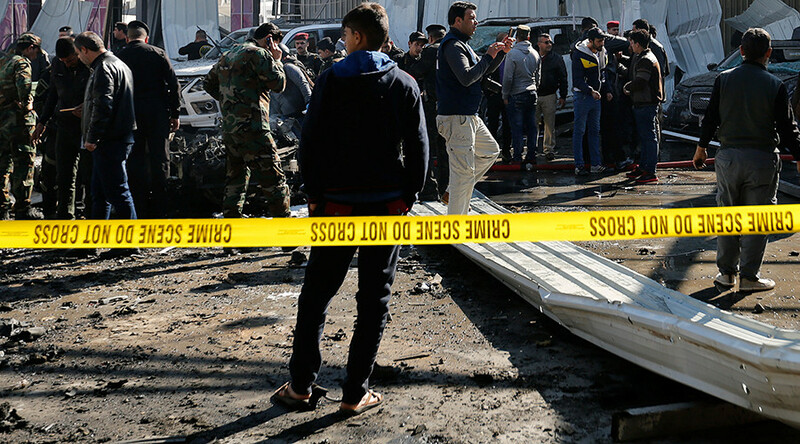 Shiites and other ethnic and religious minorities have often been targets of Sunni militants in Iraq, including al-Qaeda and Islamic State (IS, formerly ISIS/ISIL).